You can start right now! Start this new wonderful adventure of blogging ! I promise that you won’t regret it. Now, I’m not going to lie to you and say that blogging is super easy and that you are going to make money over night but if you make the commitment to yourself to learn how to blog, how to make money blogging and how to promote your blog you will be one step closer to earning money with your blog while at home. Click here to start the process and follow the instructions below. 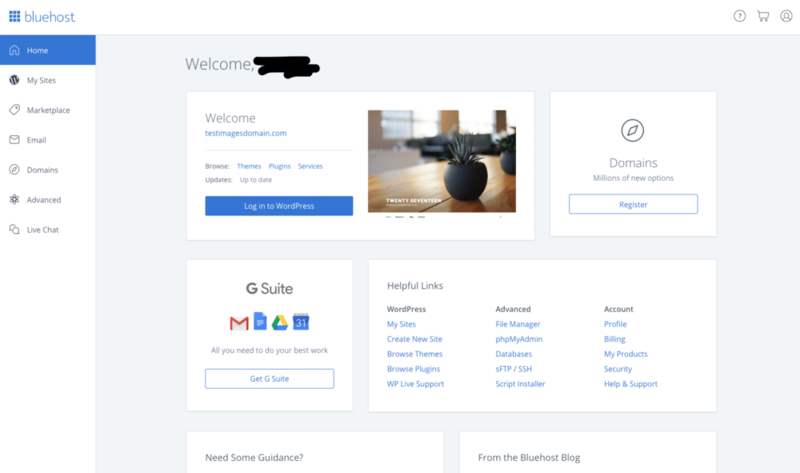 Bluehost has 3 different packages to choose from. I would suggest to start out with the basic plan and the cheapest for $3.95 a month which includes a free domain name. You can always upgrade if you feel the need. Something to keep in mind is that to get the cheapest, the plan is billed for the full 12 months upfront. It is more expensive if billed and paid monthly. Remember that the more months you pay for upfront, the cheaper it is. You will need to add a new domain with Bluehost or signup using an existing domain. Follow the instructions and you will be closer to finishing up the setup. 5. Choose a password and sign into Bluehost. This is the fun part! Look around for a theme that you love and one that will be a good fit for your needs. You can always change it later if you want. Once you are finish selecting a theme you will get this “All Done!” message. Click on “Start Building” button. 8. After clicking on “Start Building” the window below will show up. Select with type of site you are wanting to start, either “business” or “personal”. After selecting the type of site you will see the page below. Your website is say “Coming Soon” until you are ready to publish your site. 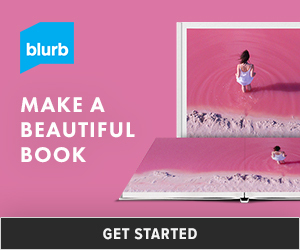 This is where you can start your blog, add pages, create your branding, etc. After all that is ready all you need to do is click on “Launch”. You have successfully launched your site! Congratulations!! 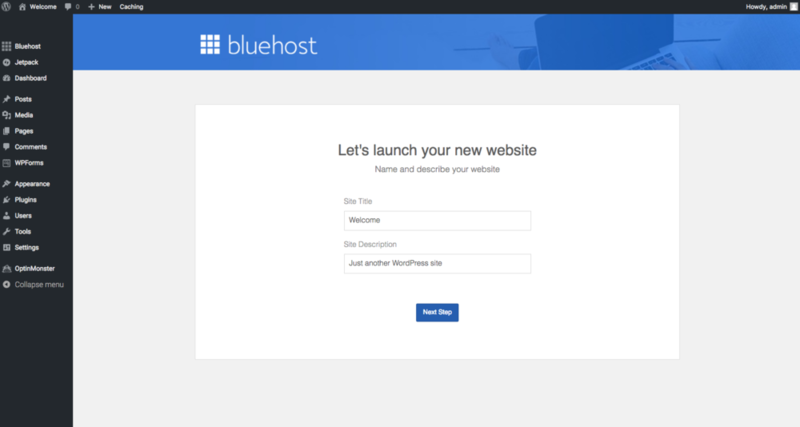 This is what the Bluehost CPanel will look like for you. Here you can access your WordPress site, make changes and ask for help. Click HERE to Start the Process and start BLOGGING! The possibilities are endless once you get this process started. Your blogging experience will be an ADVENTURE that you won’t regret, I promise! 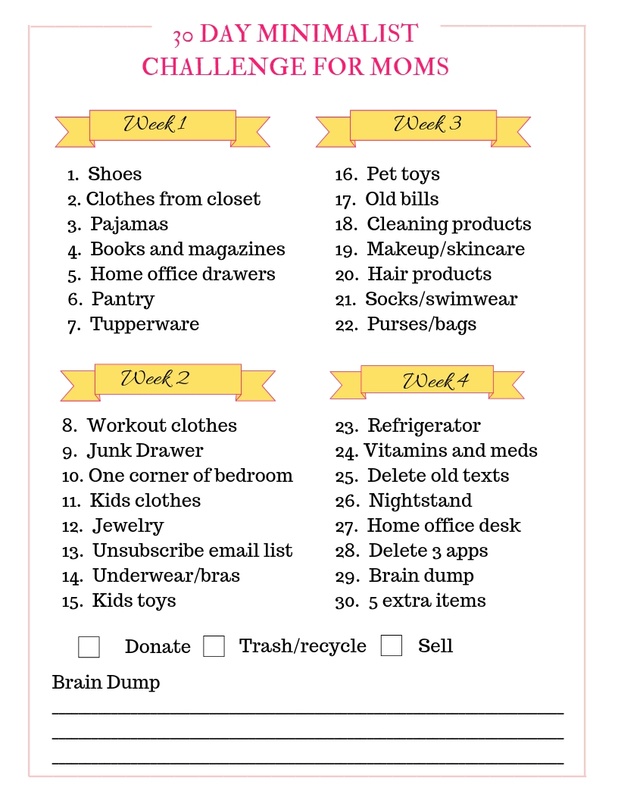 Click here to read Why I Started A Mom Blog!